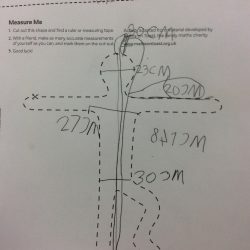 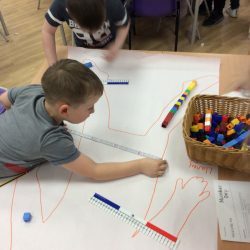 It's science week! 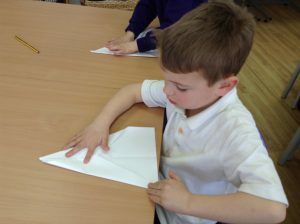 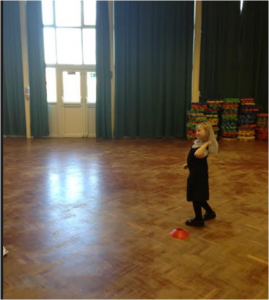 In year 1 we have been making our own aeroplanes and sending them on a journey to see how they fly. 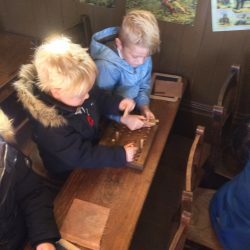 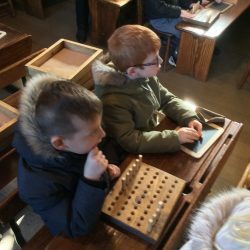 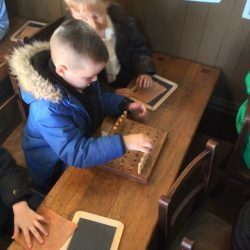 We all loved our trip to Beamish. 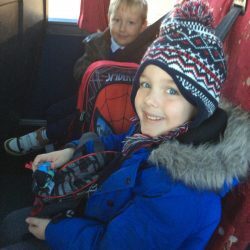 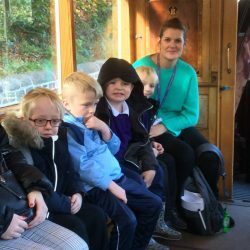 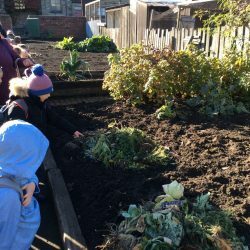 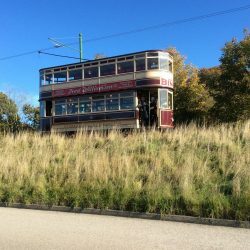 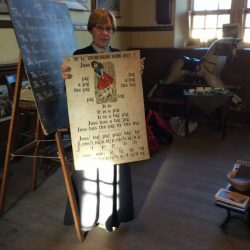 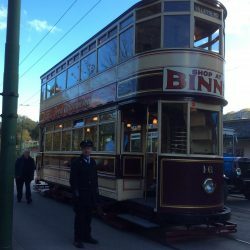 We learnt what it was like at school in the olden days and even had a ride on a tram! 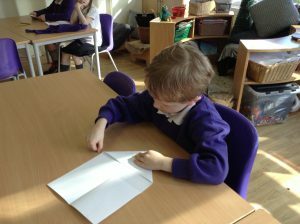 1st February. 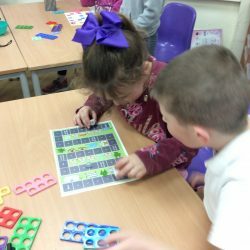 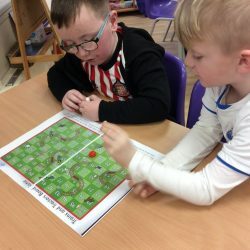 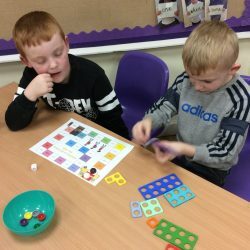 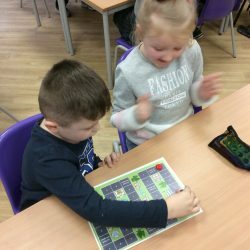 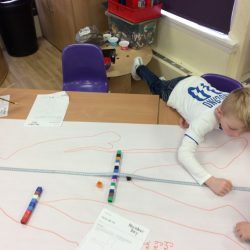 We enjoyed a board game session and measuring madness for the NSCPP Numbers Day.